Card forcibly attempt. 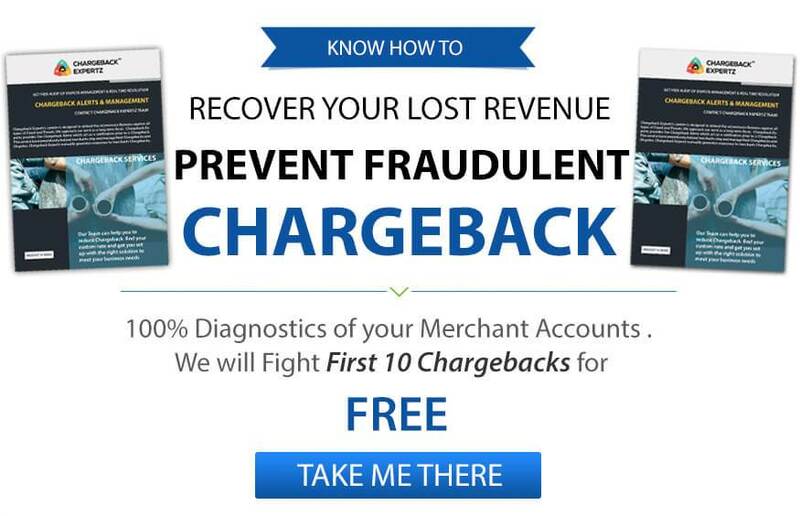 If the merchant forcibly attempts the transaction without requesting an authorization after a decline response. All sales staff has to know about the installation authorization policy. They should immediately stop the transaction and ask the customer for another Visa card or other form of payment if any transaction shows cancelled or declined. Linda ordered a laptop and got transaction authorization code. She later changes her mind and cancels her order for which she didn’t receive the code. Hence, she disputes the merchant under the Reason Code 71: Declined Authorization. George goes to an ice cream place and orders bars for all his friends. He then pays with his credit card which shows a denial so he presents another card to the merchant, however, the merchant requests authorization for both the cards. George finds out later and asks for a chargeback under the Reason Code 71: Declined Authorization.